Bajan princess Rihanna Robyn Fenty recently filed a lawsuit against her father, Ronald Fenty and his business partner, Moses Perkins for the misuse of their surname which she trademarked in 2014 through Roraj Trade LLC. The lawsuit also alleges that the two accepted deals worth more than $15 million from a production company for her to perform in the U.S. and Latin America without her permission among other allegations. 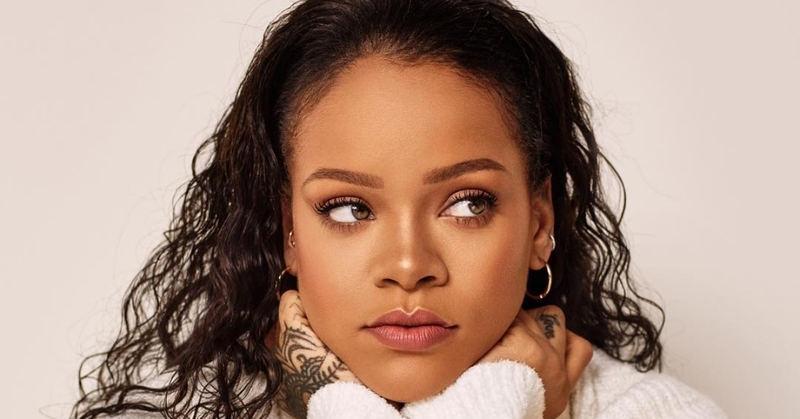 So far, Rihanna is not only seeking an injunction to keep her father and his partner from using the Fenty name for commercial purposes, but she’s also asking for monetary damages in the amount of $75 million. We hope Rihanna and her father can come to a peaceful resolution of this case. Any form of family feud saddens us deeply.